We have raised $11,218.00 of our goal. 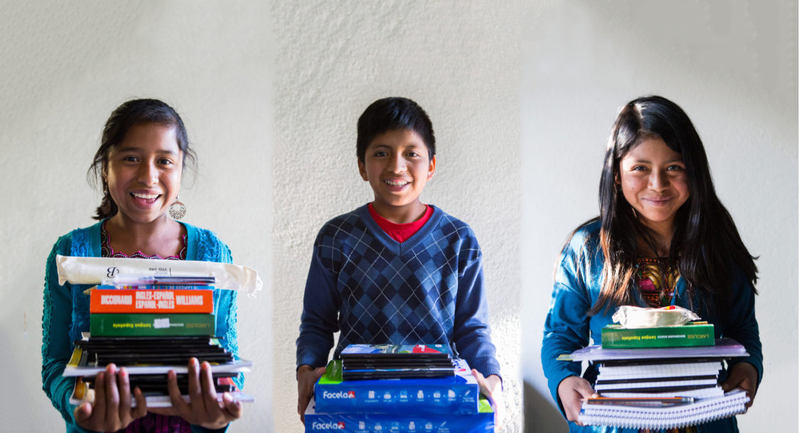 The students in our “Becas Con Misíon” scholarship program (Scholarships with a Mission) are selected based both on economic need and on their grades from elementary school. Once accepted into the scholarship program, students will have the opportunity to continue in the program throughout middle school and beyond, as long as they maintain a 75% average each semester. 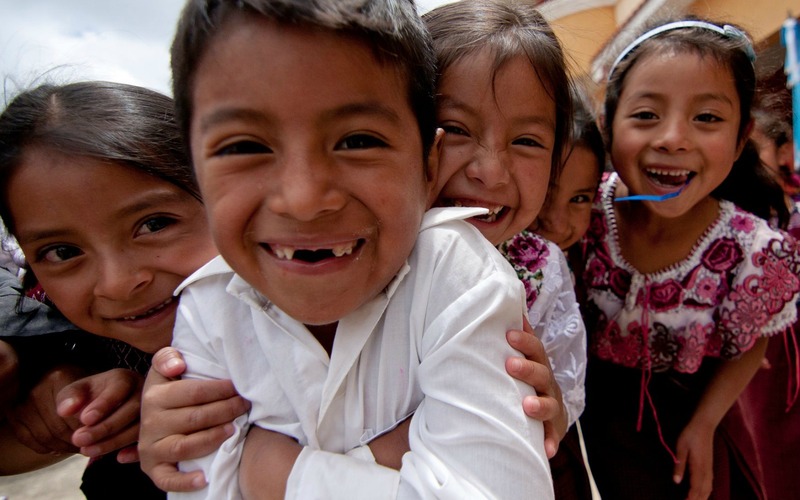 We invite you to help make these students’ dreams a reality! 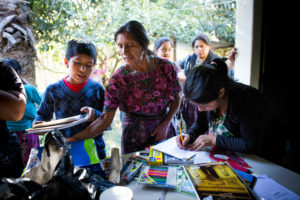 The average monthly cost to provide a middle school scholarship for these students is $25 a month, and the average monthly cost to provide a high school scholarship is $50 a month. *Please note that we are unable to connect donors with individual students within our "Becas Con Misión" scholarship program. All funds raised for scholarships will be used to fund the general costs of all students enrolled in the program. To meet the students, click here! $300 will support a middle school student for an ENTIRE year! $600 will support a high school student for an ENTIRE year!